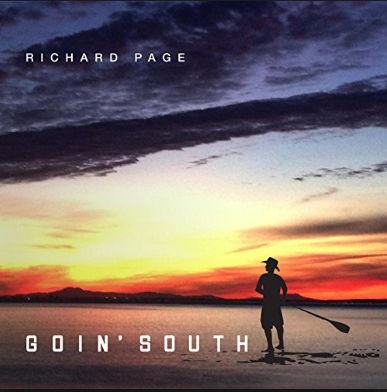 Richard Page is the lead singer of Mr. Mister and the classic #1 hit singles “Broken Wings“ and “Kyrie.” He co-wrote Madonna’s #1 hit “I’ll Remember” and is an alum of the Ringo Starr All-Starr Band. Copyright © 2019, Little Dume Recordings. All rights reserved.